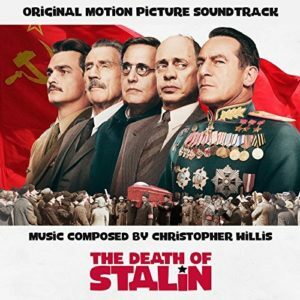 Composer Christopher Willis has been presented with the International Film Music Critics Association Award for Best Original Score for a Comedy by IFMCA members Jon Broxton and Kaya Savas, for his work on the film The Death of Stalin. 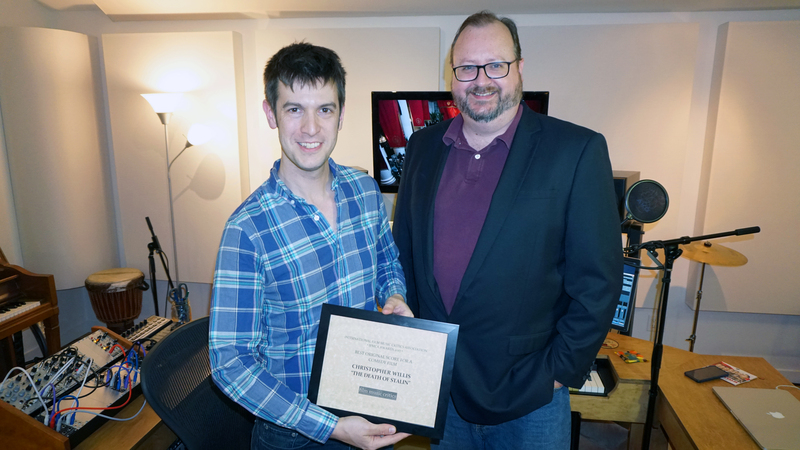 This is Willis’s first win, and came from one of his first two nominations. The other nominees in the Comedy category were Rolfe Kent for Downsizing, Cyrille Aufort for Knock, Dario Marianelli for Paddington 2, and Rachel Portman for Their Finest. 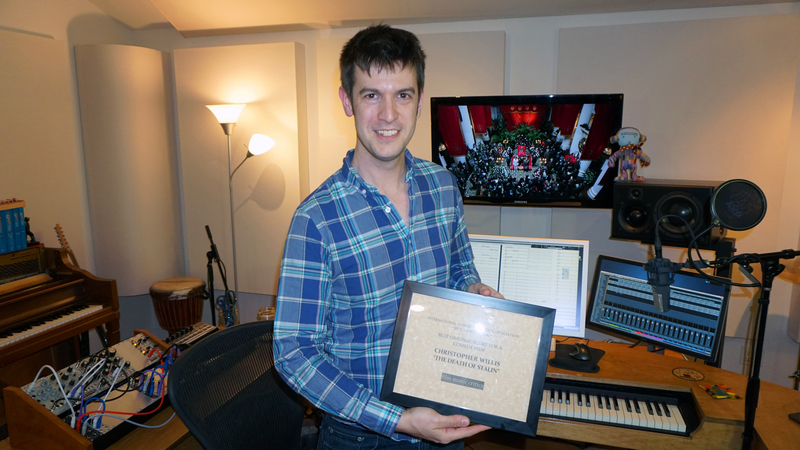 Willis was also nominated for Breakthrough Composer of the Year in 2017, along with Michael Abels, Anne-Kathrin Dern, and Alejandro Vivas, but lost that award to George Kallis. Willis was born in Brighton, England, in 1978. He has a Ph.D. from the University of Cambridge, and is a musicologist specializing in eighteenth-century music, especially that of Domenico Scarlatti. Throughout his academic career Willis was always a composer too, and he began his film music career in 2006 working with fellow Englishman Rupert Gregson-Williams on scores such as Over the Hedge, Click, and Bee Movie; he later went on to write additional music for a number of major blockbuster features including The Chronicles of Narnia: Prince Caspian with Harry Gregson-Williams in 2008, X-Men: Origins – Wolverine with HGW again in 2009, X-Men: First Class with Henry Jackman in 2011, and Twilight: Breaking Dawn – Part II with Carter Burwell in 2012. 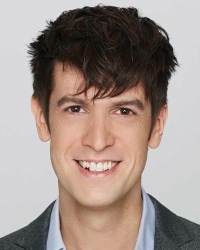 In recent years Willis has scored several animated television projects for Disney, receiving an Emmy nomination in 2017 for an original song he wrote one of the new Mickey Mouse shorts, and has also worked as an additional composer on the hit HBO comedy series Veep.